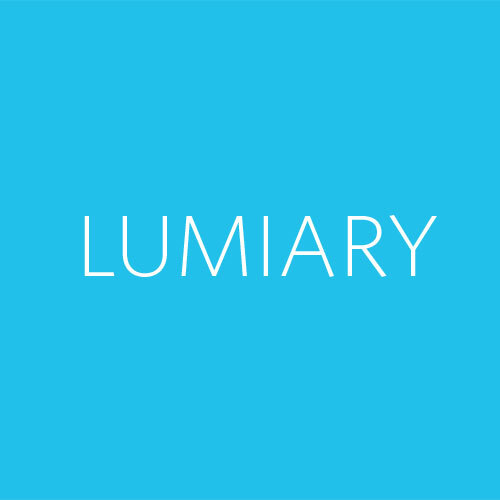 Lumiary is a unique online marketing tool that solves a common problem for independent merchants. You have a great product, but how do you get the word out? You know that digital advertising is critical for expanding your footprint, but you don’t have hours to dedicate to learning and managing complex campaigns. Enter Lumiary. Our technology platform syncs with your existing e-commerce platform and social networks to create, optimize and manage SEO, social, and display campaigns…leaving you to focus on your brand.